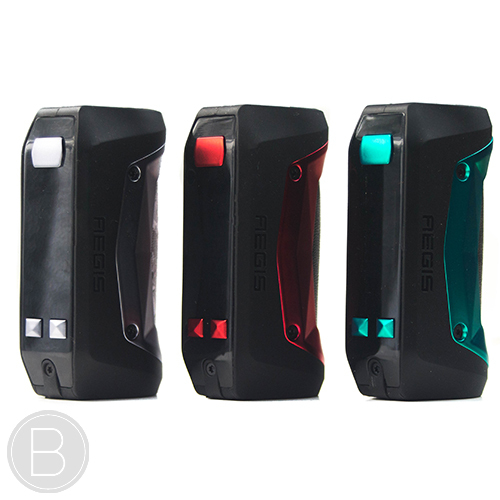 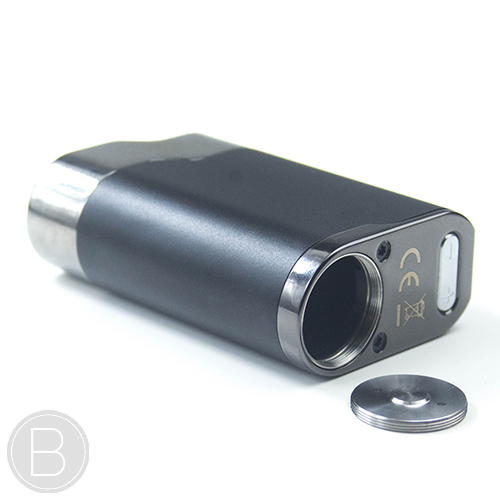 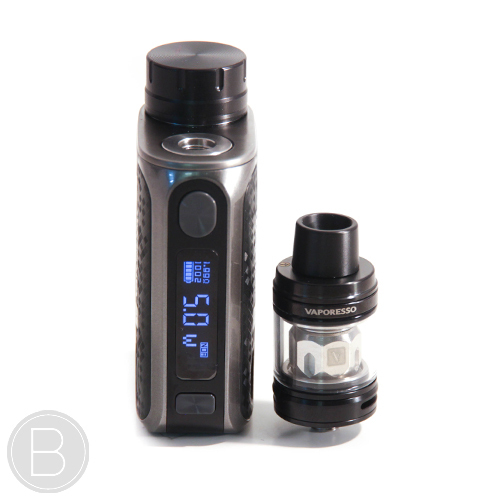 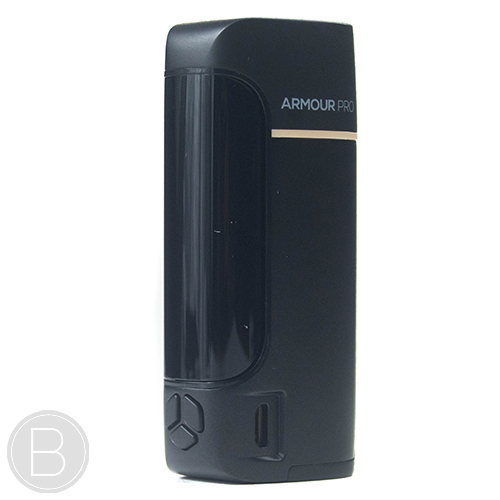 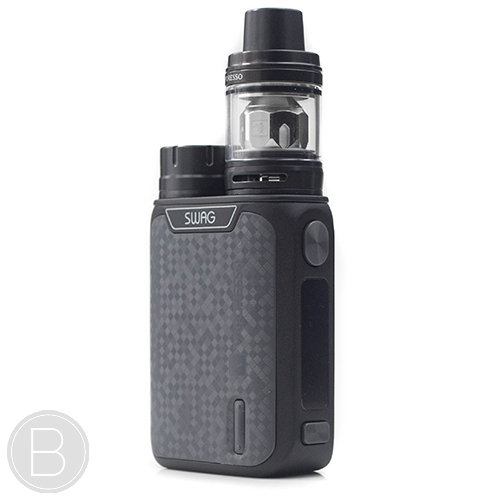 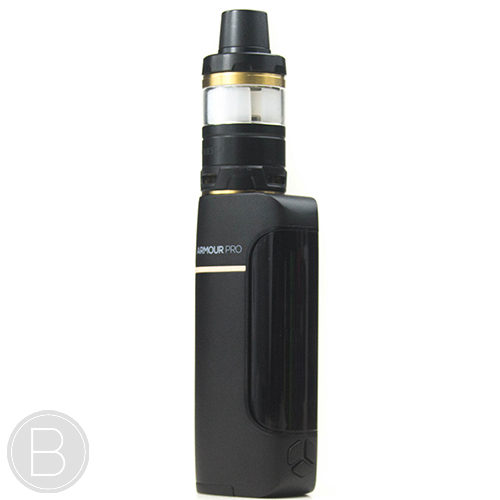 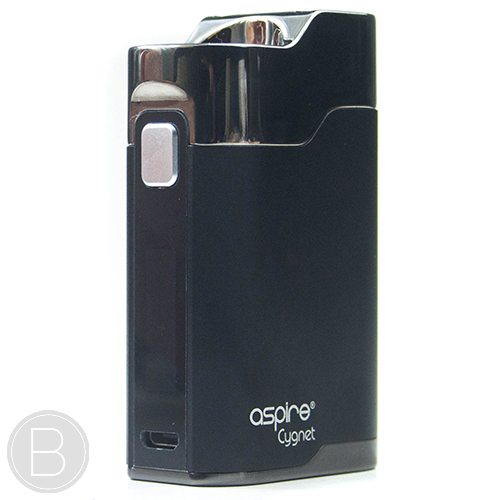 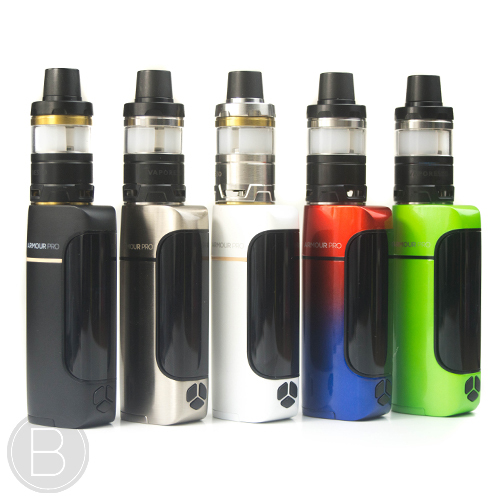 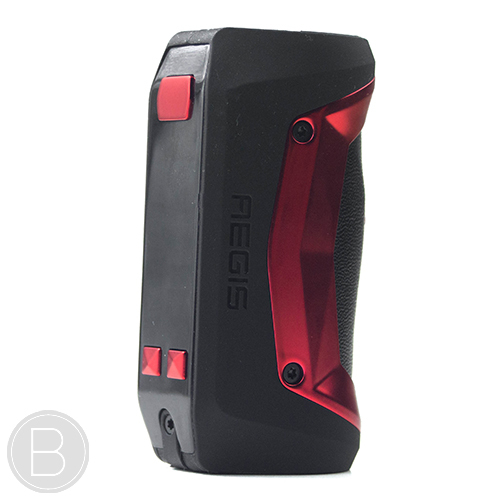 Sleek compact single 18650 battery device designed for ease of use and on the go portability. 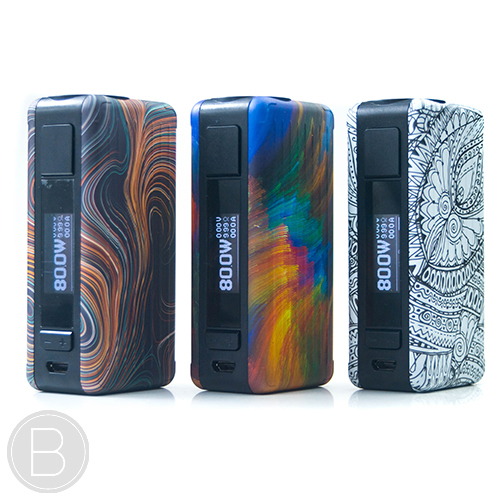 Compact and durable 80W regulated 8ml capacity squonk mod compatible with both 20700 and 18650 batteries. 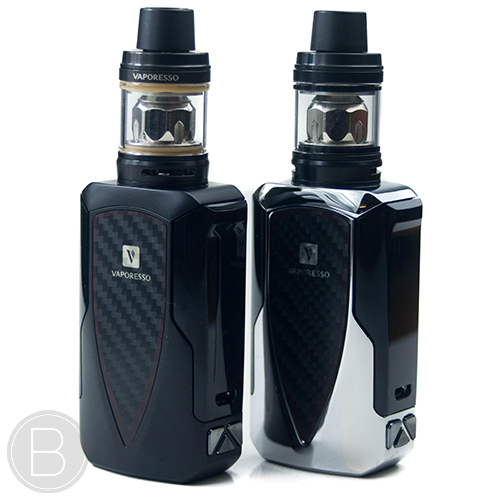 Design inspired by the legendary Honda B18C Car Engine with V-Tech ramp up boost and hidden controls. 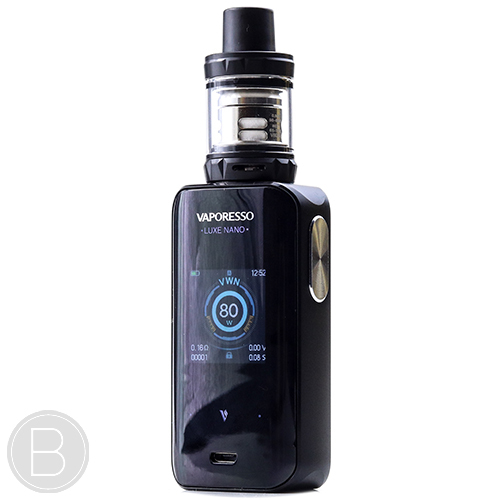 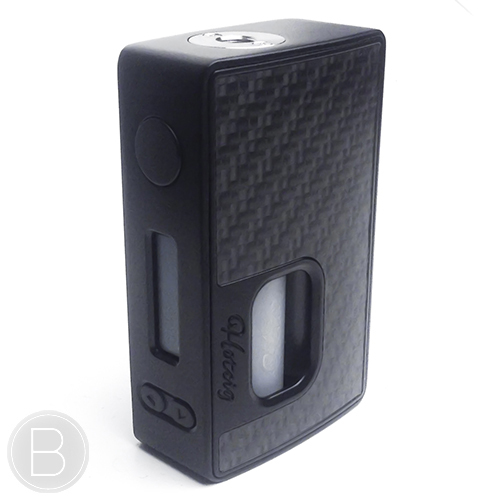 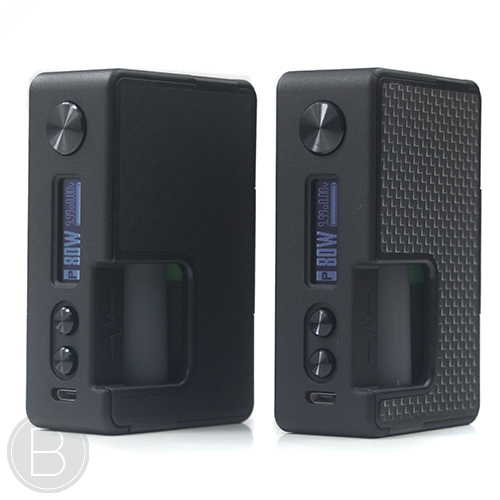 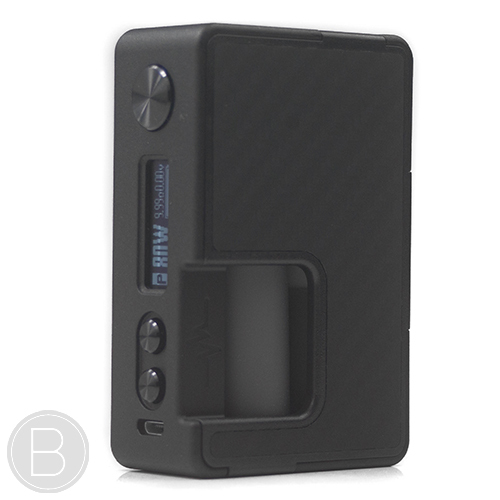 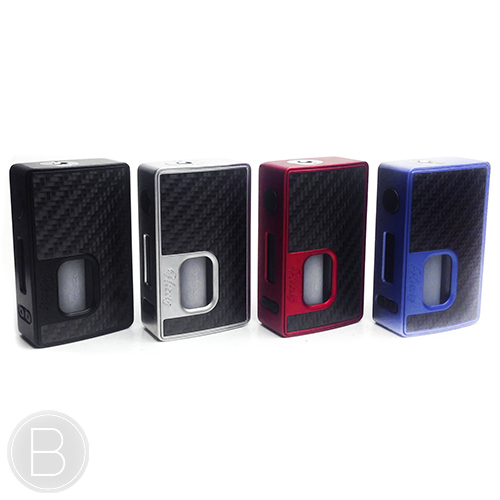 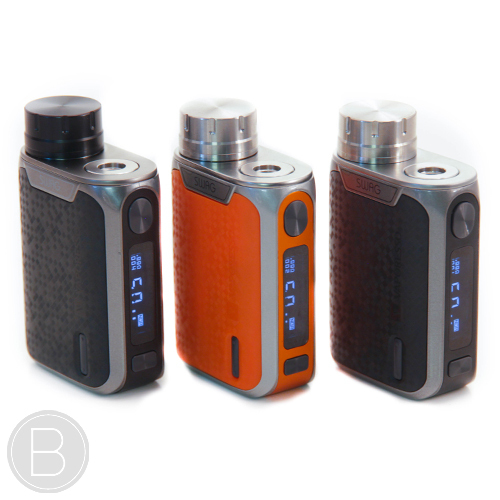 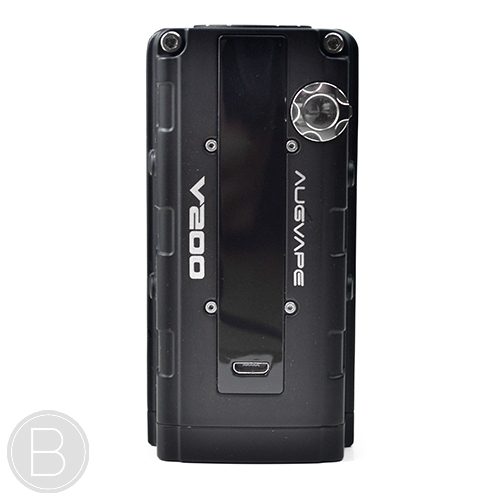 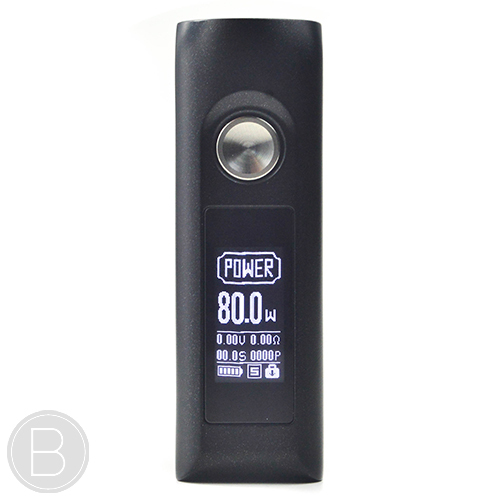 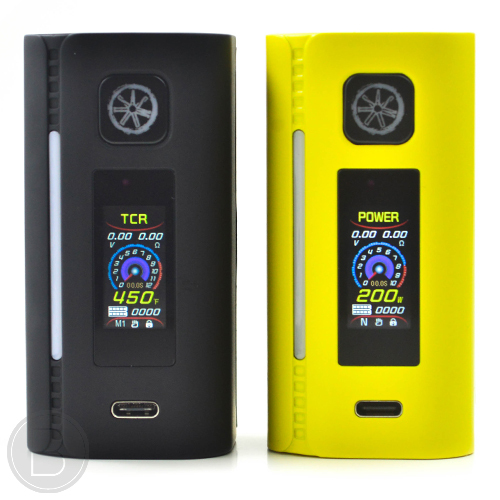 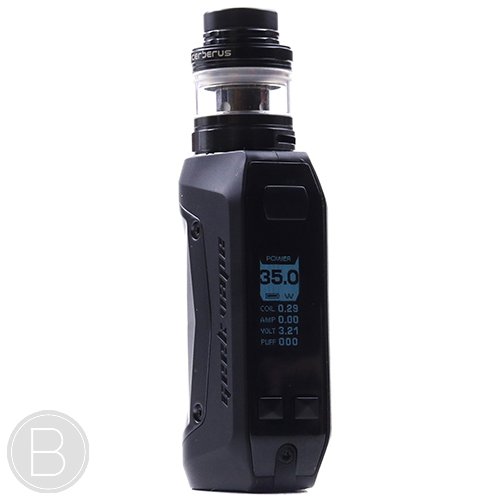 Compact 80W box mod with new and improved intuitive touch screen control. 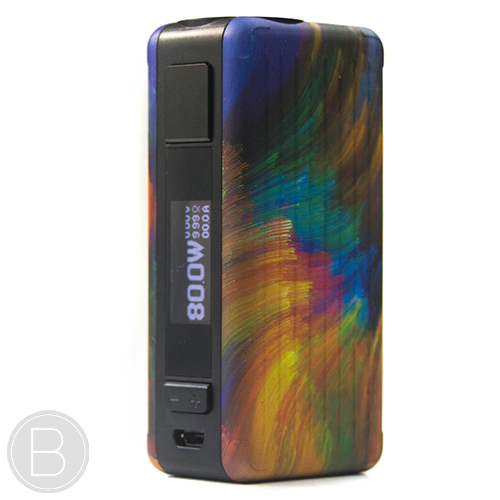 Stabilised Maple Wood & Acrylic Hybrid version of the impressive Ohmsmium Mod. 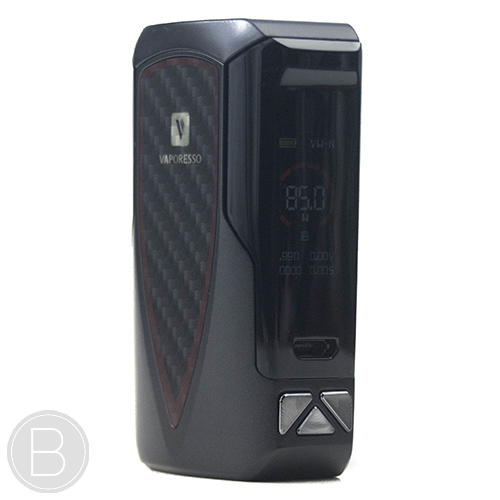 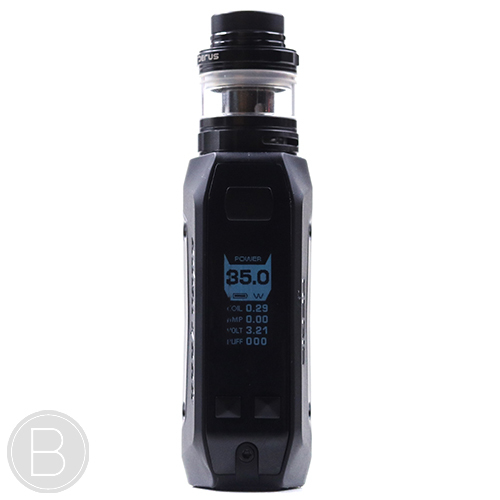 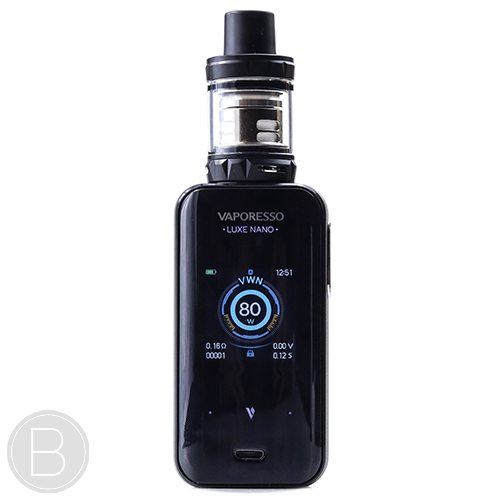 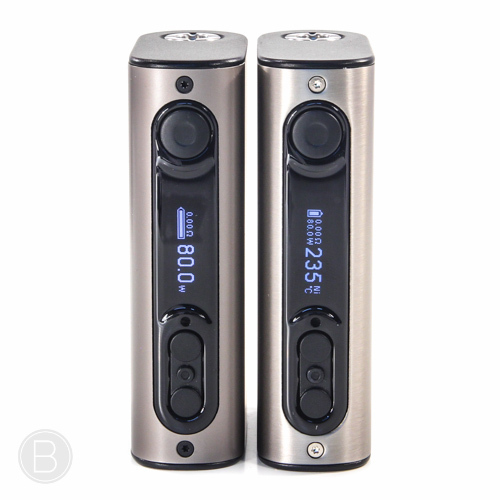 Great value mod with a massive 5000mAh built-in battery for extended life between charges. 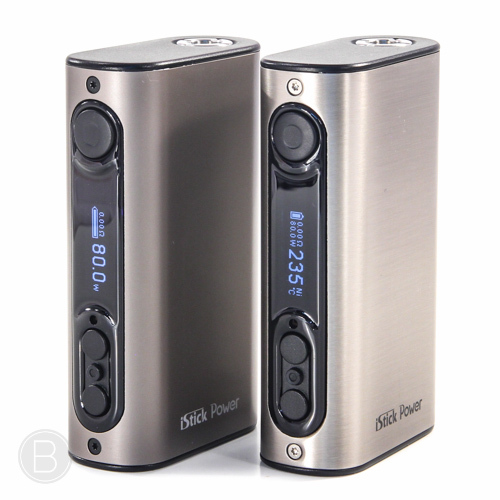 Higher power in the same classic compact metal body with added TC for SS316L and TCR modes.